Why should your kids come to "Pro D Day" Camp? Fun with friends playing soccer in the Bubble! 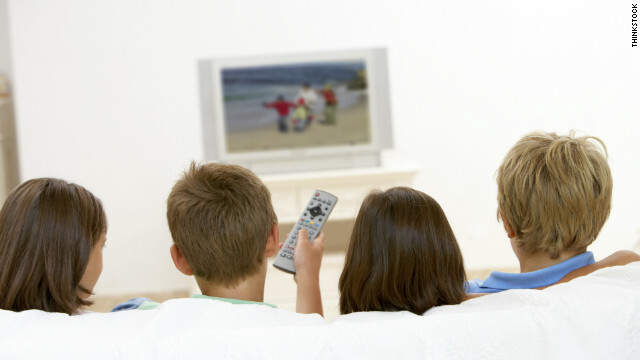 Getting out of the house and not sitting in front of the TV. Great way to start the day with healthy exercise with friends. 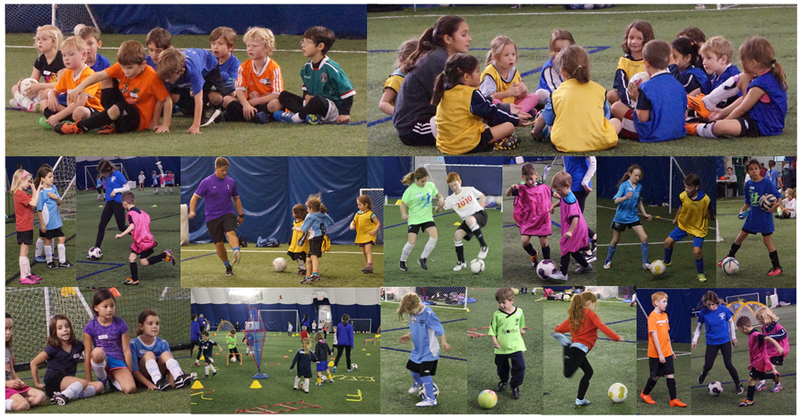 Pro-d Day Camps are a fun way to start off the day with some soccer activities. We use a number of games and activities to give the players an understanding of soccer, but it is designed to provide an extremely positive and fun introduction to the game. The best part is that all soccer activities will be held in the NSGSC Bubble, protected from the snow, rain and hot sun. If you are looking for a safe environment with lot's of fun activities then you have come to the right place. Register early because we have a limited amount of space for these day camps. Both boys and girls welcome, ages 5-13 years of age.